LORETO  sail north to Loreto and day anchor off the small man-made harbor. Or power in to a guest dock, but go very slowly. From there you can go into town and visit the mission left behind by Father Serra when he founded the California missions. The mission church is still in use. Visit the museum next door before wandering the pedestrians-only street with its shops. Cafe Ole restaurant is a good place to eat. Take care of your email and stock up on provisions. 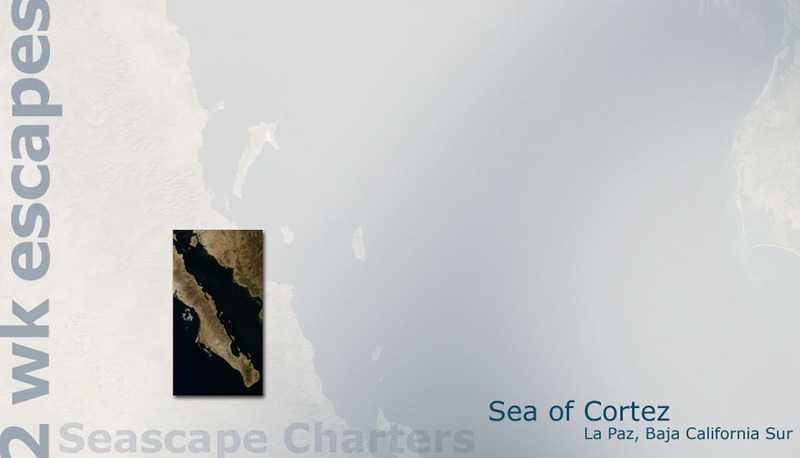 CARMEN  You could choose to sail over to Carmen on Sunday, visit Loreto on Monday and then sail back to Puerto Escondido. Consult the charts and cruising guides. Base your choice on the weather or talk to some of the other yachters. TUESDAY, DAY 10  time to head south. AGUA VERDE  If you didnt get a chance to go ashore the last time, do it now.